** J U N N I K U ** ★★★★ A fashion, beauty and lifestyle blog! 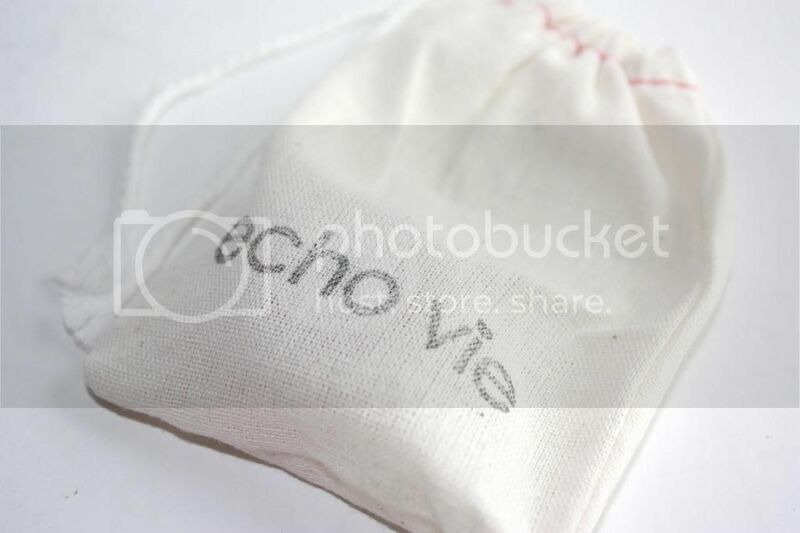 ♡: [Review] Wantable box! If you're reading this, you probably know what a beauty subscription box is. If you don't - it's a monthly (or a one-time box, if you choose) box that is delivered to you. You pay a set amount for each box, and receive items that have been picked for you. I've read so many reviews on different boxes (Ipsy, Glossybox, Birchbox, etc), but I've never subscribed to one. Never ever! A part of me really wanted to, but I guess I'm a tad uncomfortable with that (and protective of my money hahaa). It was a good idea, but the reality of having to pay $20, $30, or more for a box that I might not like... meh. Still, there was a little daredevil in me that wanted to go all, "screw uncertainty, I wanna try it!" So when I was given a chance to review a Wantable box, I was so excited! 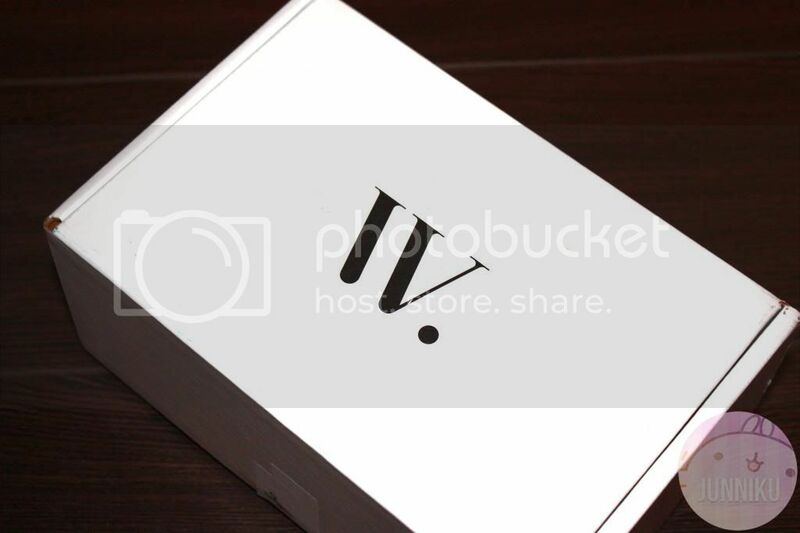 They're a "box" company that offers 2 different types of boxes: makeup or accessories. You fill out a pretty lengthly survey (to determine what your style/preferences are) and your box is handpicked by their in-house stylists. The box is pricier than other boxes I've seen - it's $36 a month, or $40 for a one-time box. However, each box is valued between $80 to $100. It also comes with expert application tips or tricks for you. Everything in the box is full sized, premium products. No "here you go, your paid samples!" shenanigans. The box came quickly - it arrived on my doorstep in under a week. The box is sturdy quality, it'll be really hard to have anything squished or broken. On top of that, there's a lot of foamy, thick layers inside the box to protect everything inside. Your box comes with a little "thank you" card from Wantable, which has a little introduction about their company as well. It also comes with an information sheet. It lists what you filled out on your survey (what you said you loved, liked and disliked) as well as a list of products inside the box. Beside the product names, it has the retail price for those items. 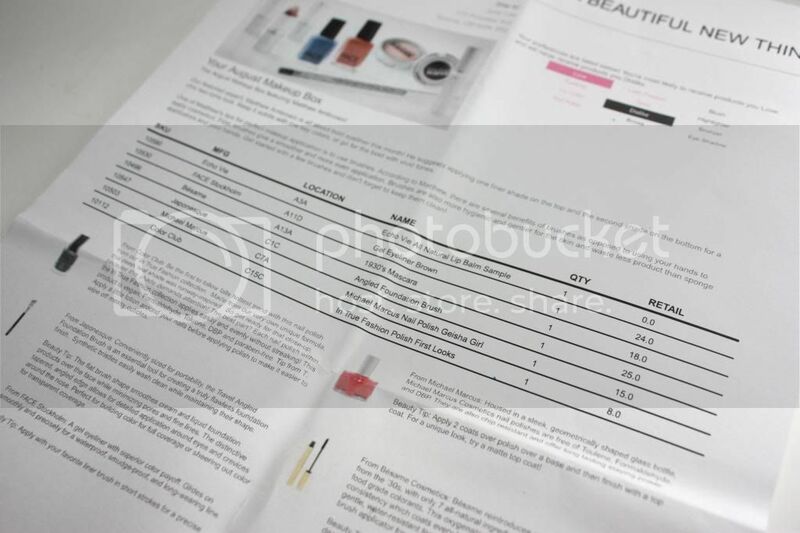 Looking at the sheet, the price of 2 products (the FACE gel eyeliner and angled foundation brush) easily exceeds the box price. Awesome. 6. 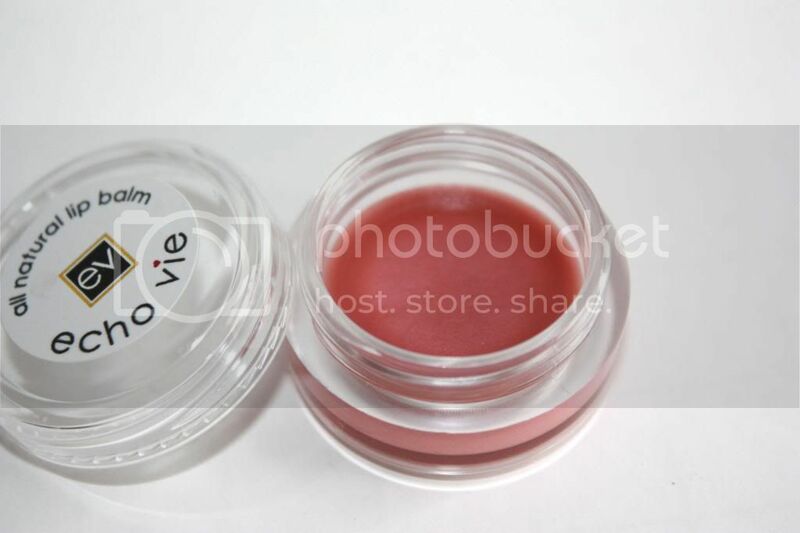 [Additional sample: Echo Vie all natural lip balm] $15 full price. 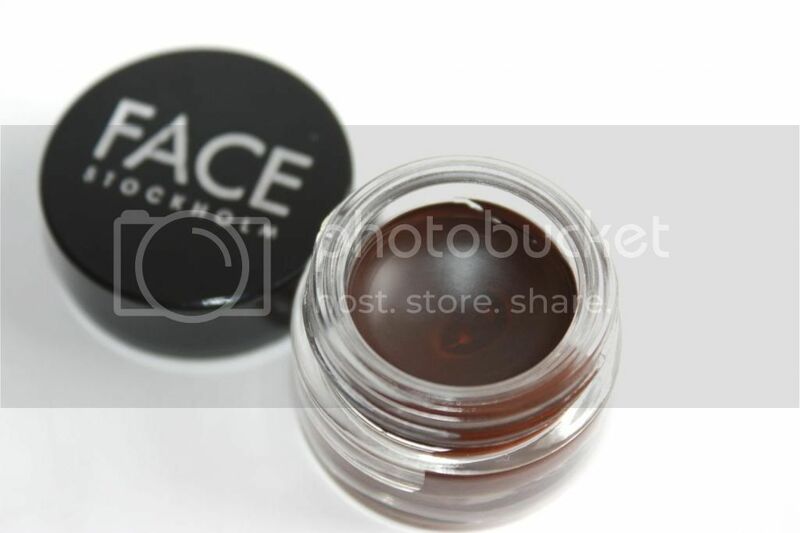 FACE gel liner - excellent quality, it's really creamy! Pretty long lasting. 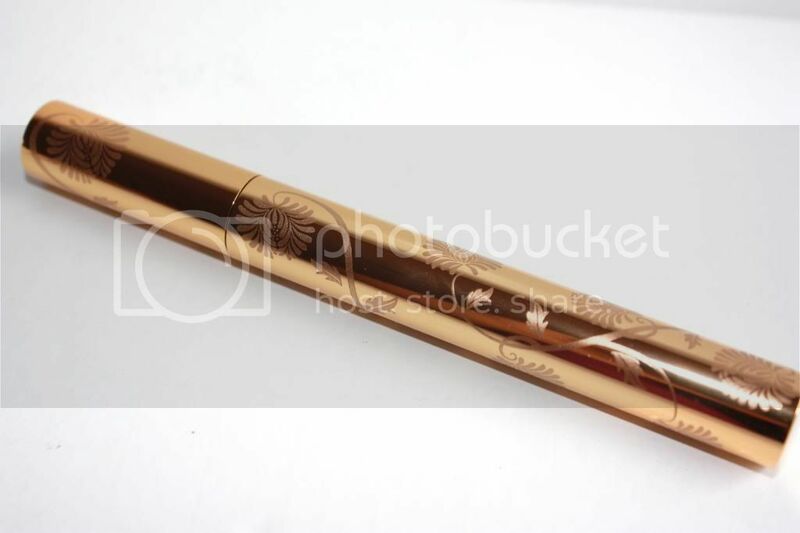 It reminds me of the Tonymoly backstage gel liner, but creamier and glides on easier. I'm impressed with this! 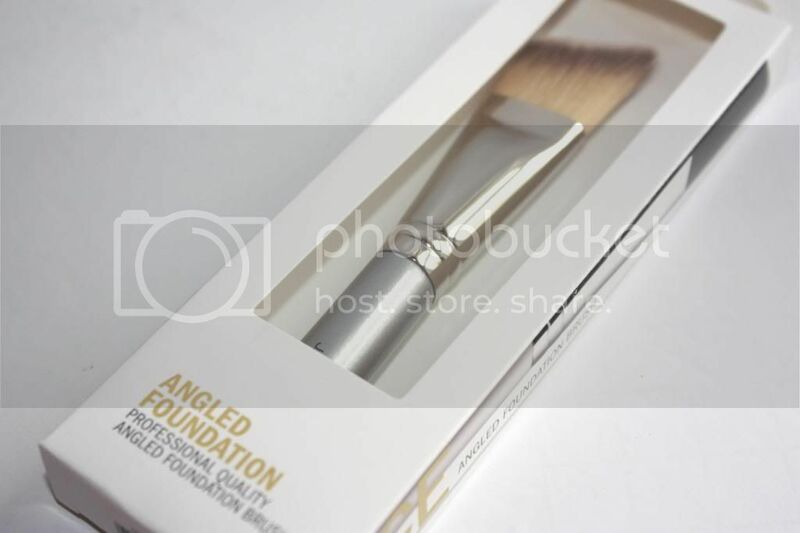 Japonesque angled foundation brush - short handle, good control. I never really used brushes, but I like this one and have been regularly using it. Michael Marcus nail polish in "Geisha Girl" - how cool is the packaging? Like the colour, too! Its not as scary looking as in the picture. In reality, it's a very wearable colour. 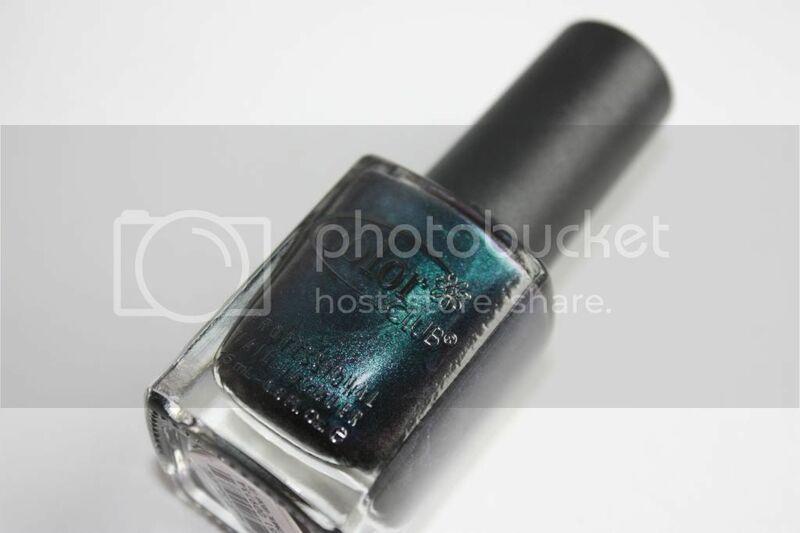 Color club nail polish in "First Looks" - not too crazy about the colour, but I do think I'll use this a lot for nail art! (Gradients, etc). I love the shimmer! This is the one sample included in my Wantable box - I am SUPER happy that I received this. Through this subscription box, I have found a new HG. Goodbye, Blistex. It's been a nice run. 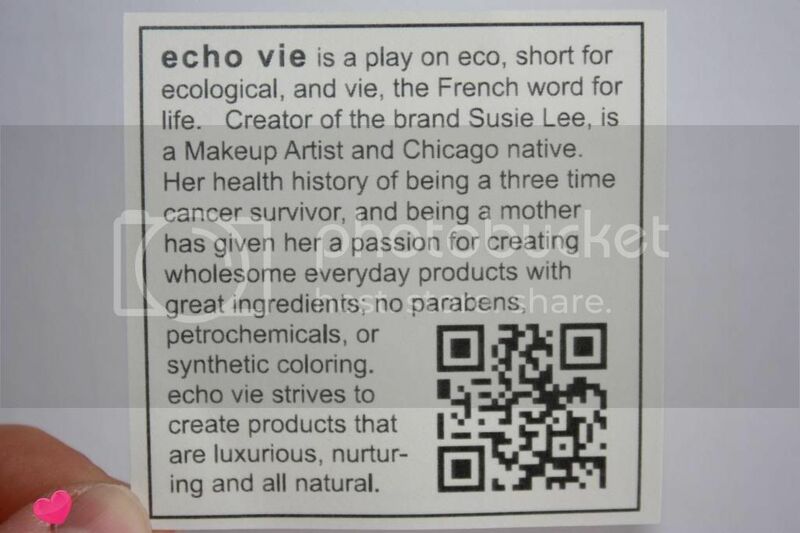 Echo Vie's all natural lip balm is absolutely AMAZING. The full price is expensive at $15, and I'm not one to spend so much on a lip balm. But for this one, I will. I'll be buying a full size, and will continue to buy it. Absolutely amazing. Moisturizing, slightly tinted, 100% natural. I am crazy over this. If you haven't noticed yet: I am in love. I've never experienced receiving a bad box - but I've read so many reviews by others, and boxes can be a serious hit or miss. Even if you fill out a survey, it's apparently very common to receive things that you specifically said you didn't want, cheap drugstore products, or lots and lots of weird samples. I thought filling out the survey was just for fun, and maybe box companies didn't even look at survey results. I was wrong. I am extremely happy with this box, and I never thought I'd say it but - here is a box actually worth what you pay for (and then some)! - Only (currently) ships to USA, Canada and Australia! That abruptly ends my Wantable (pretty lengthly) review! My mum's convinced that this box is amazing, and she's planning to subscribe hahaha. 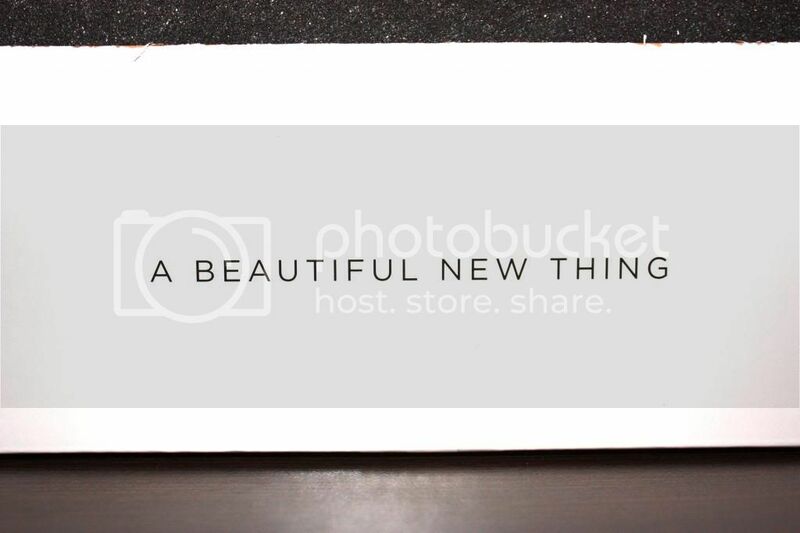 ^-^ I'd actually recommend Wantable to anyone looking for a good quality, no-strings-attached beauty box. Disclaimer: This box was provided to me for review purposes. As always, this review is 100% honest. My opinion cannot be bought. sweet! loving the packaging of the mascara. omg I need to definitely get on this. The fact that they have full sized products is what draws me in the most and what quality they have too! 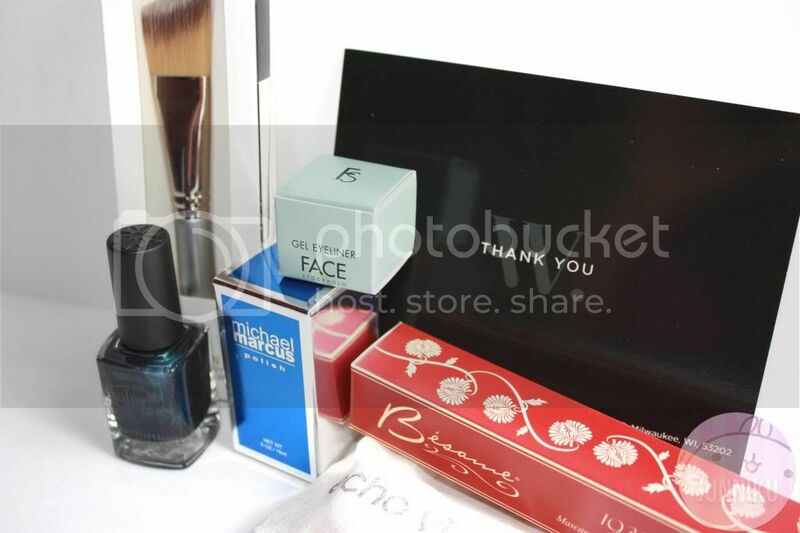 You got so many cool items like the color of the nail polish and the eye gel liner. Michael Markus nail polish bottle is so cute. I've been debating about this box for awhile. You may have convinced me it's time to try it. Holy cow! Such good products in this beauty subscription box :D Definitely something I will look into if I want to join a subscription! You seemed to get a lot for the price you paid though. Not bad at all! You're blog is soo pretty! the nail polishes look amazing! Oh man, that is one pricey subscription box, but some of the packaging in that box is fancy schmancy (-coughcough mascara and marcus nail polish-)! I absolutely love the colour of that Colour Club polish! It really is, but I actually think it's muchmucho better than paying for samples (like other boxes ahemmm)! Omg. How freaky is it that I was JUST re-reading my Laneige sleeping pack review (I know, I have no life.) was reading your comment there, and BAM! My email pinged and showed me this comment! GAOMGOFDGFDGKLFDJGKDFLGJ. 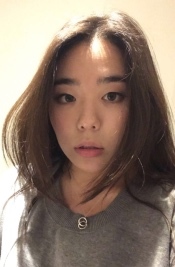 fuhreaky or am i just weird? Gosh! Look at these products! Very good price you got an amazing box. I've always wanted to try one of those subscription boxes, but never got around to it... This one looks really tempting, but I don't know what I'd do with all that makeup! You got a great box! Maybe you could do a more in-depth comparison of the FACE gel liner to the Tony Moly one?? I agree, I love this box. I asked my husband to pay for a few of them for my birthday but I think I'll be sticking with subscription after his payment runs out. This month I received a beautiful single eyeshadow by Lise Watier in Charbon and it is a gorgeous shade of satin finish dark gray. Perfect for smoky eyes. I also got a lip product by company called "3" (??) and it was a nice red-ish shade that is sheer enough to wear every day since i personally don't like reds that much. And I got the same brush as you did and I love Japonesque company!! So, yeah those three were my favs so far from the box and I am excited to get more!